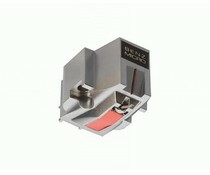 In deze prijsklasse concurrentieloos ...Uitmuntend! 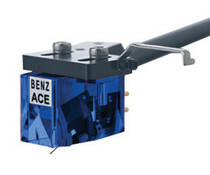 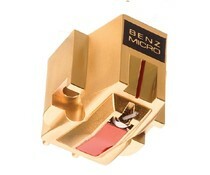 This budget performers retain more than a little of the famous Benz musicality and accuracy. 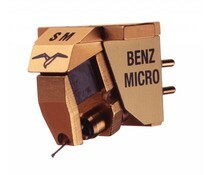 The MC Gold is a 0.4mV low-output moving coil cartridge. 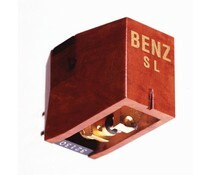 available in three outputs: L, M or H.